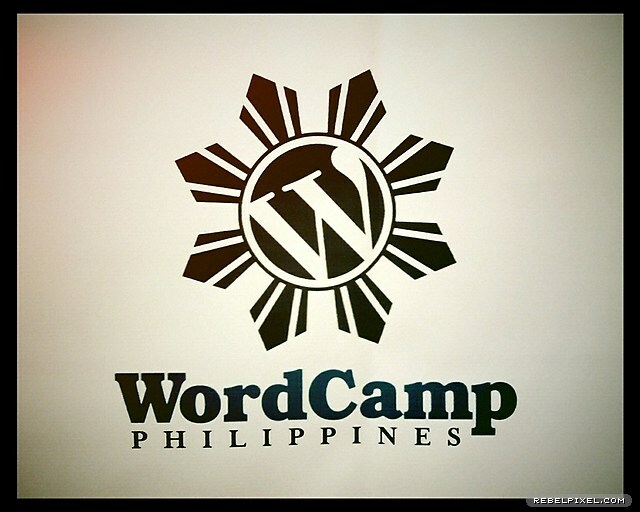 Last week, I had the chance to once again be a part of WordCamp Philippines. I was a last minute addition, taking Winston’s place for the topic WordPress Setup and Maintenance. It was rather hard to prepare a presentation that lasts 30 minutes discussing a task that would normally take just five. It was definitely fun though, discussing the simple steps to getting things up and running, with all the caveats that I’ve encountered in the many years I’ve been using and tweaking WordPress. I had to steal a few slides from last year’s presentation just to emphasize some key ideas to think about. 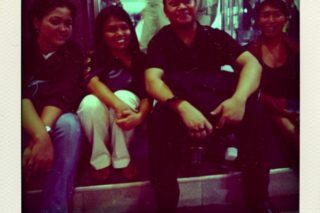 Just a side note, I think it’s just me and Gail who’s done all three Philippine WordCamps. I think I’d like to do this every year. I’ve got a few crazy WordPress ideas that would be fun to talk about. wink And here are my few snaps from that day. 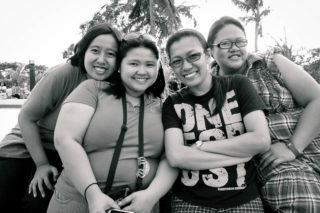 Thanks for being part of WordCamp Ph 2010!